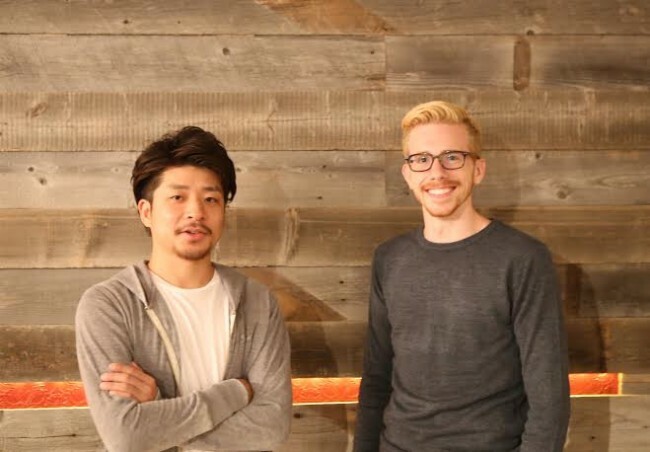 Minimal Technologies, which provides a multilingual support platform for websites called WOVN.io, announced earlier this month that it has fundraised 300 million yen (about $2.6 million US) in a series B round. 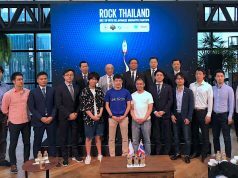 This round was led by SBI Investment with participation from Toppan Printing (TSE:7911), SMBC Venture Capital, and Adways (TSE:2489) also participating. 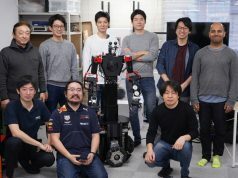 For Minimal, this follows their previous $1.1 million funding back in September of 2015, and then the total amount of funds published has come to 430 million yen (about $3.7 million US) with the latest funding round. Even though the number of websites with English pages has increased in Japan, and even when the corporate site is in English, the majority of cases have yet to put out a service site that regularly updates information. To do this is costly and time-consuming. Initially we started with casual users, like Tumbler’s users, as the personas for our service, but once we opened for business about 40% of the inquiries we received were from production companies. According to convention, usually client companies place an order for the multilingualization of their website with a production company and have them implement it over time. With Wovn, in addition to multilingual support, we also provide the means to smoothly update information in multiple languages. Since client companies often have their own production company, we’d like to incorporate such production companies as users. We’d like to make Wovn an indispensable tool for for production companies like Adobe Photoshop and Illustrator. 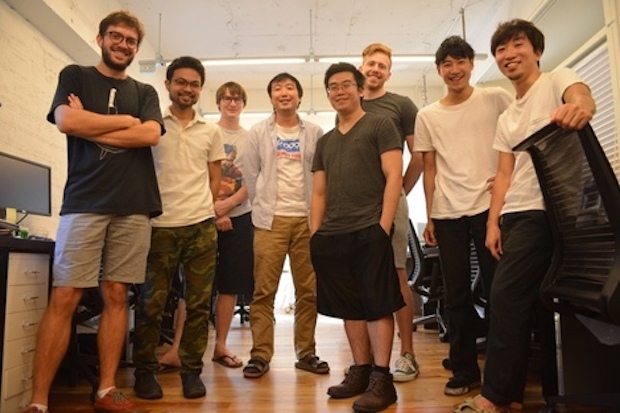 In connection with this funding, the following is information about Minimal’s business partnerships with SBI Investment, Toppan Printing, and Adways. It is assumed that SBI Investment will promote the use of Wovn in the area of regional revitalization as they have cooperations with local banks seeking to strengthen their mid-term management plan. Toppan Printing offers an offline media multilingualization service that provides translation services for small businesses and municipalities. In partnering with Wovn they seek to create a seamless service by combining this with the support of multilingualization of online media. Adways seems to be planning a change in their Leyifan overseas delivery service where they act as the agents to a service where the customer is in charge of the transfer by utilizing Wovn’s multilingual support for websites, and by extension a user’s IP address to differentiate them, with customers who access e-commerce sites while abroad in mind. 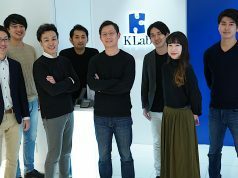 With the funds raised this round Minimal will strengthen Enterprise UX (automatic e-mail reply function, OEM function, layout editing function), for their marketing support feature (A/B test function, analysis function, search engine optimization or SEO), and in expanding additional areas (multi-currency payment processing, global delivery, multilingual customer support), and so on. In all honesty, until now, we’ve expanded on a client to client basis. 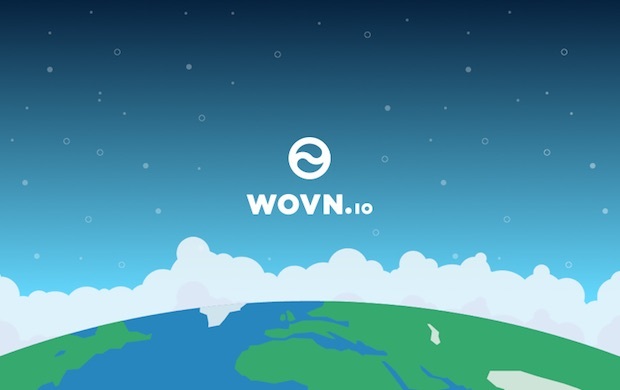 They have strengthened their service for companies that use Wovn to make their websites multilingual without going through a production company, and in order to automate the sales process they plan to increase Wovn’s tutorial contents. In correlation with the funding, Minimal is seeking expert engineers to assist in the enhancement of the aforementioned functions. With the 2020 Tokyo Olympics, and the possibility of the 2025 World Expo in Osaka, it is my expectation that Wovn will provide a great service in the multilingualization of web services in Japan.